San Diego is a quickly growing into one of the biggest cities when it comes to producing film and video. Along with producing some amazing film and television shows, San Diego supports a large filmmaking industry. This includes film festivals, screenings, panels, and meet ups all revolving around the film industry. One of these film festivals is the Little Italy Film Festival which takes place every year in San Diego. 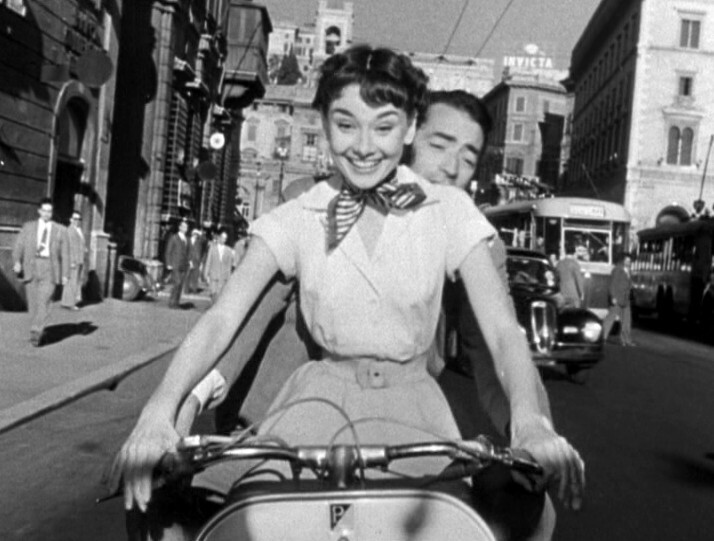 Italy has had a longstanding history with the film industry for over 100 years. Producing some of the greatest films, birthing some of the greatest directors, and setting the stage for hundreds of films, Italy has secured its place in film history. Fellini, Leone, and De Sica have produced some of the greatest and most influential films in history. Just as their reach has spanned continents and decades, so too has other parts of Italian culture. Located in the heart of downtown San Diego, Little Italy is a hotbed of culture, restaurants, arts, and of course coffee, and is home of the 2015 Little Italy Film Festival. The festival is coming to an end on September 5th, featuring the classic film Cinema Paradiso. The festival is taking place in the Firehouse Museum theatre. The next major event being held by Cinema Little Italy is the CineFesta event taking place in La Jolla. Attend the event and sip prosecco as you listen to a guitar concert by Joe LoPiccolo and follow it up with an Italian film with English subtitles. San Diego has a long history involving the film industry as well. San Diego has been the location in multiple feature films including Anchorman, Almost Famous, and Jurassic Park. There are multiple film festivals every year focusing on different topics including latin film festival, Italian Film Festival, and Student Film Festival. Each year the San Diego Film Festival plays host to celebrities and directors who come to release their film. While Hollywood still dominates the film industry, San Diego is seeing a rise in television, films, and other types of media produced here. With its beautiful beaches, sunny weather, and artistic culture, there is no surprise that San Diego is the home to many filmmakers.